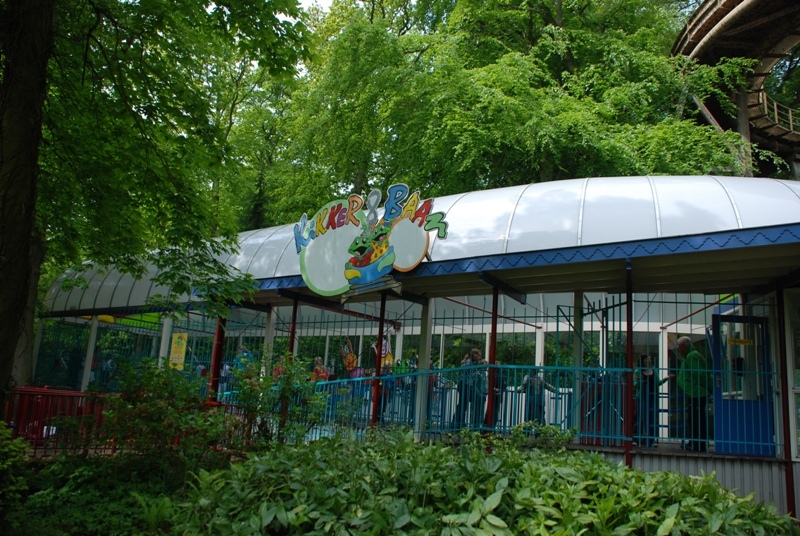 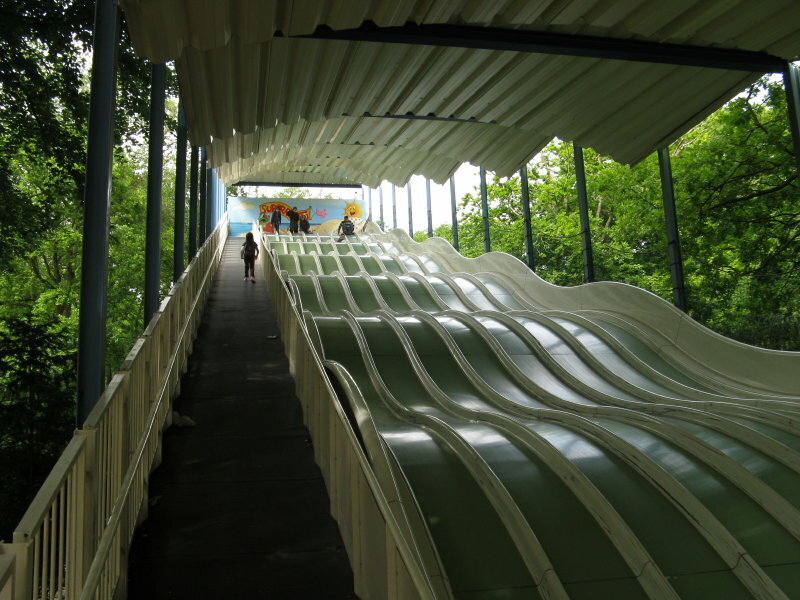 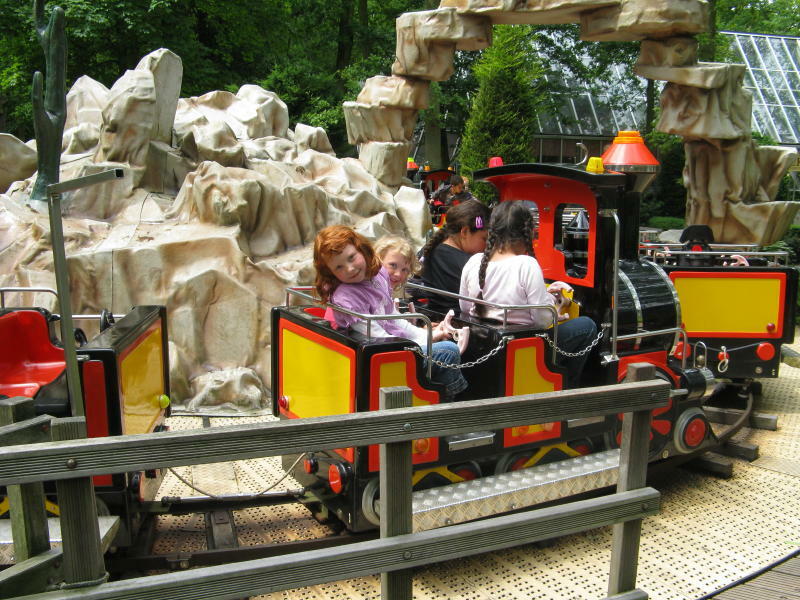 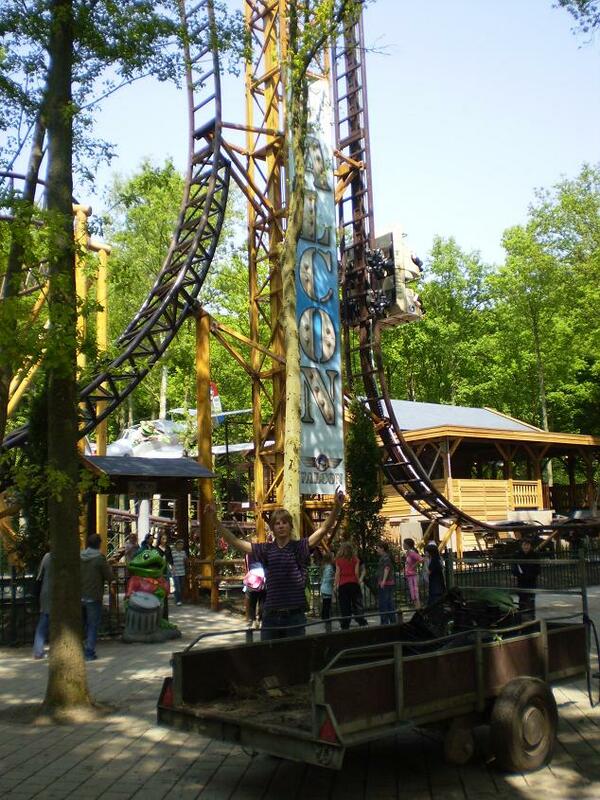 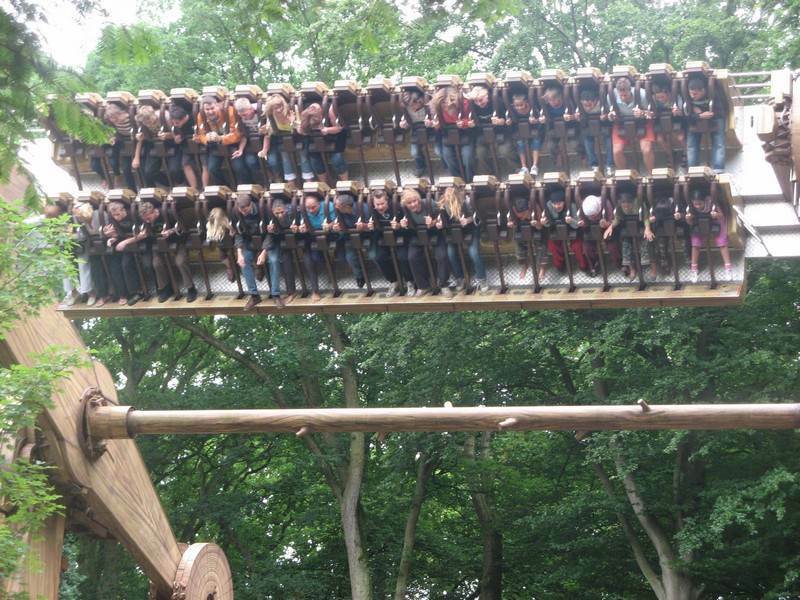 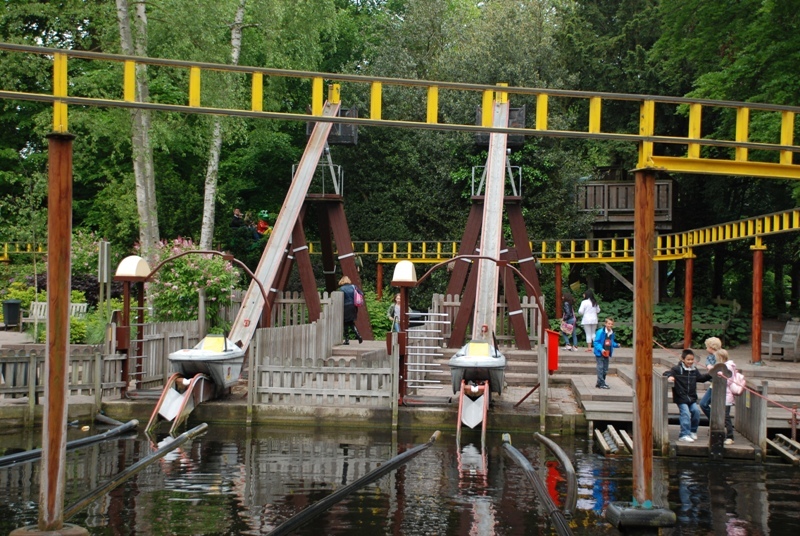 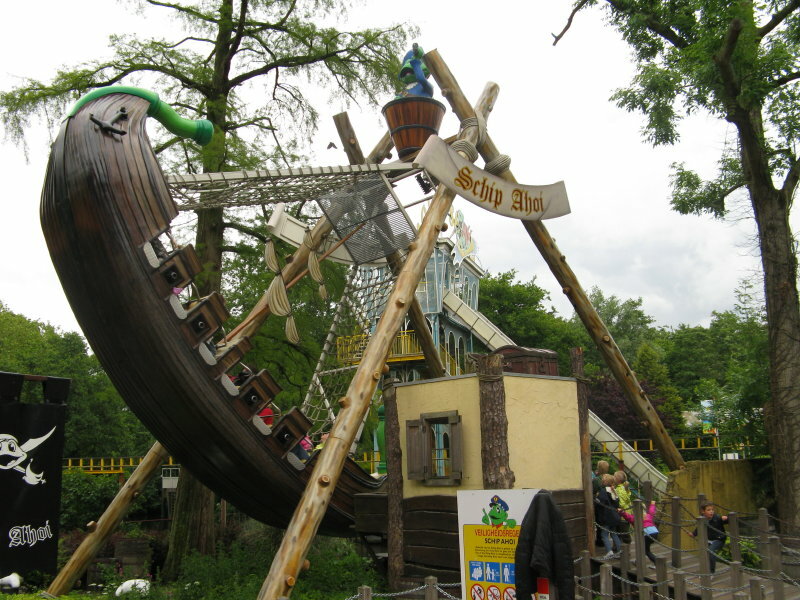 Duinrell is a typical family-oriented European park in the sense that it has playgrounds and do-it-yourself rides, along with medium-sized flats. 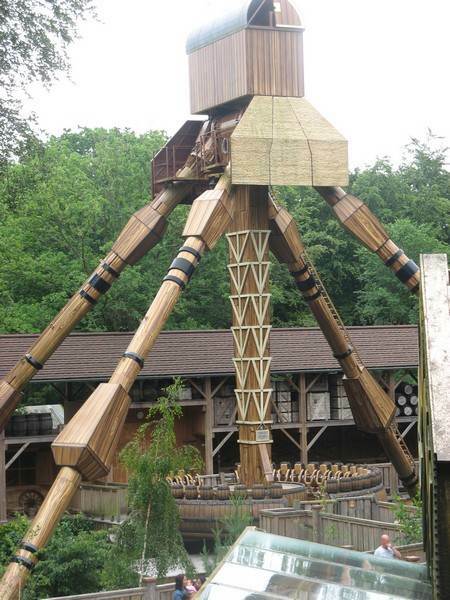 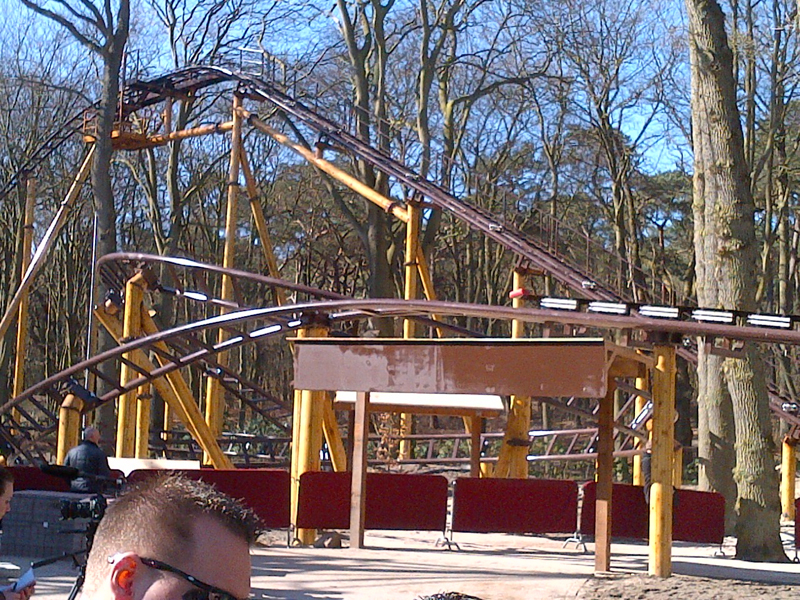 The difference is that they also have a Gerstlauer Eurofighter. 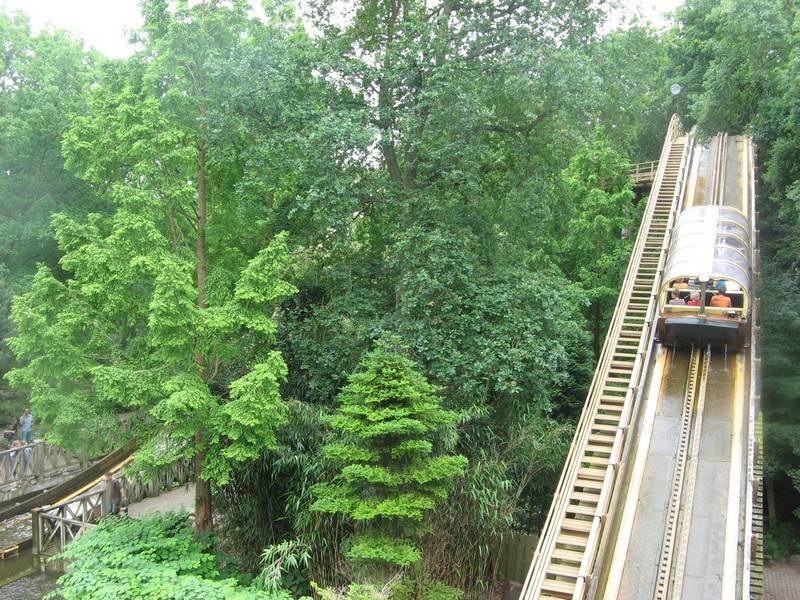 This might typically seem out of place, but it barely breaks the tree line; in fact, all rides are scattered around below the tree line. 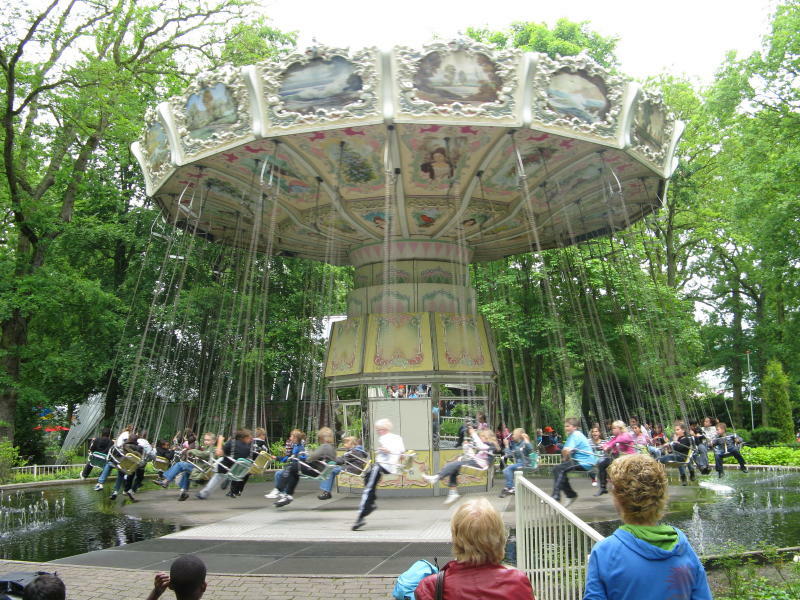 The park is a nice, cost-efficient diversion and short trip by public transportation from Amsterdam if you are in the area. 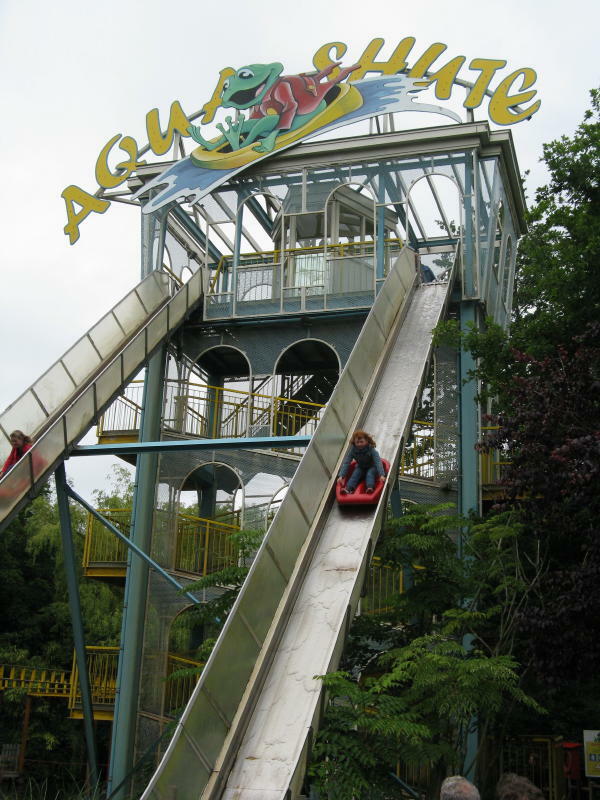 Admission to an adjoining water can be included at a small charge.